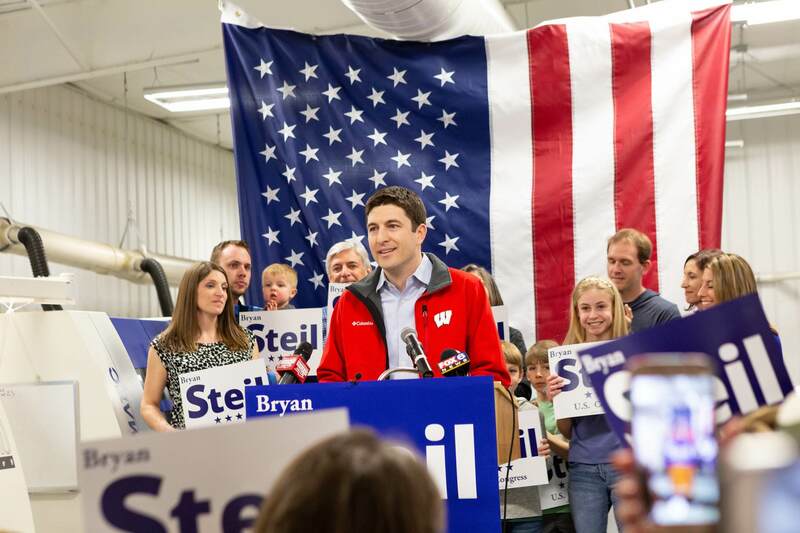 Thank you for your interest in our Get Out The Vote rally with Bryan Steil and Paul Ryan! Registration for the rally has closed, but be sure to submit your information below to stay in touch with the campaign and receive updates about future campaign events. Thanks again, and don't forget to vote on Tuesday, August 14!